Full-Service Plumbing Company For Your Home & Pool. Citty’s Plumbing & Pools, Inc.
Don't Hire Just Anyone In Town. Always Great Prices. Citty's Plumbing can fix anything from a small faucet leak, to installing piping in your new home. Our team can service your water heater, provide pool repair and pool plumbing. Our full-service plumbing company has the right equipment and plumbers to repair the plumbing in your home and pool. Citty's Plumbing installs in-ground pools in Reidsville. We are determined to providing your home with the best pool in the neighborhood! We will also provide the appropriate chemicals for cleaning and balancing your pool or doing any pool repairs necessary. We are the local plumbers you can count on! Citty's Plumbing is committed to providing quality and affordable plumbing to the residents of Reidsville, NC and the surrounding areas. on all your plumbing needs - 336-347-7522. A dedicated team, eager to take care of any problem that you may have with your plumbing systems. 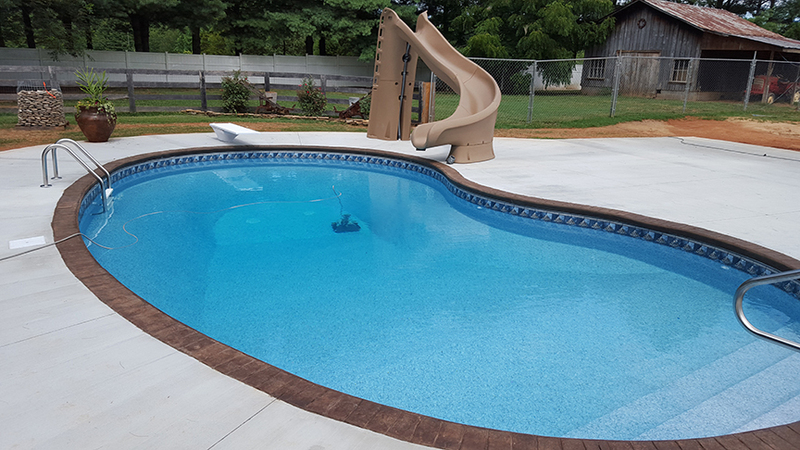 We offer a full line of pool replacement products for upgrades or updates. Rockingham County Native Serving All Of Reidsville And The Surrounding Areas. Commercial and Light Residential Plumbing Services. Copyright ©2019 Citty's Plumbing & Pools, Inc. All Rights Reserved.